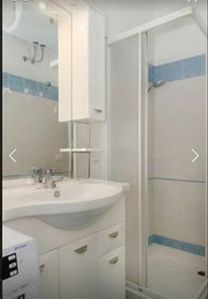 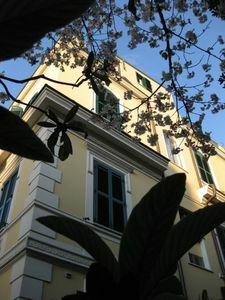 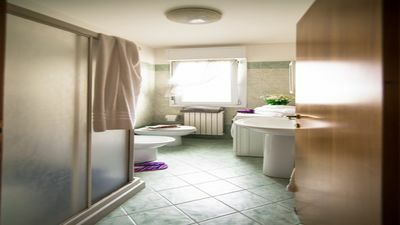 Attico dell'Alloro offers accommodation in Palermo, 1.1 km from Palermo Cathedral and 1.5 km from Palazzo dei Normanni. 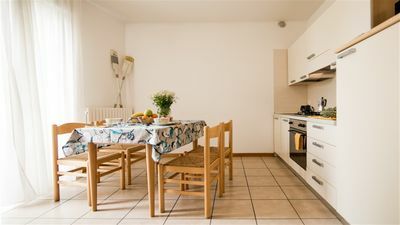 The apartment is 200 meters from Ballaro Market. 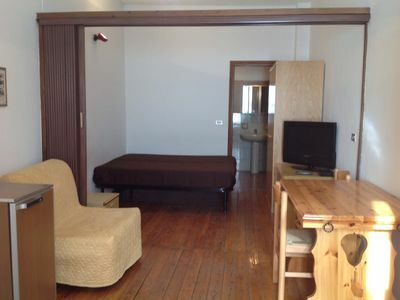 The apartment is 400 meters from Via Maqueda. 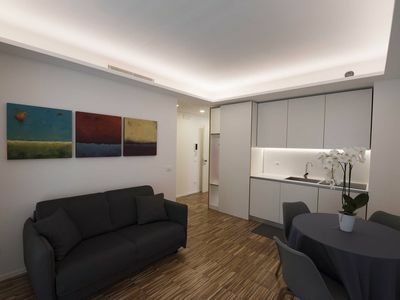 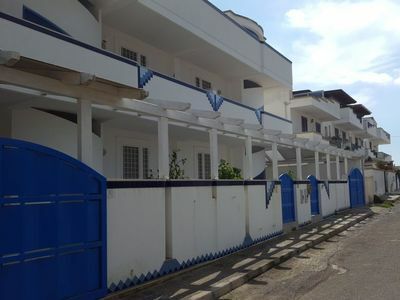 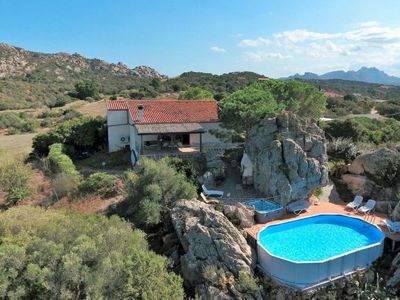 The apartment includes a bedroom with a flat-screen TV, a kitchen with a fridge and a stove, a living room and a large terrace with a second outdoor kitchen. 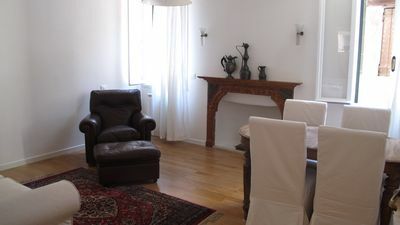 A flat-screen TV, air conditioning and independent heating. 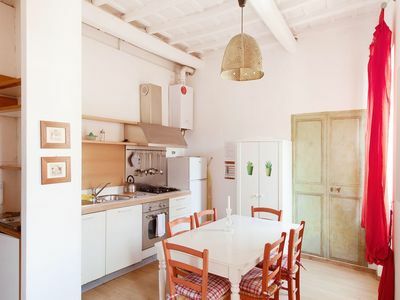 Attico dell'Alloro offers a terrace with views of the Alloro Garden and historic Palermo. 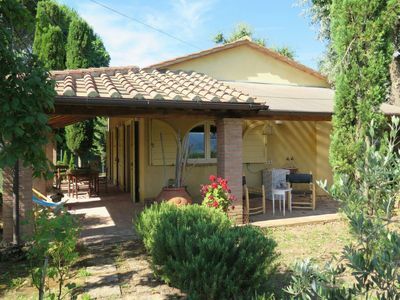 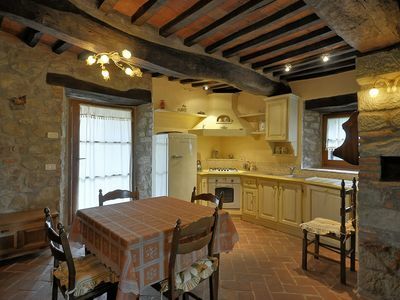 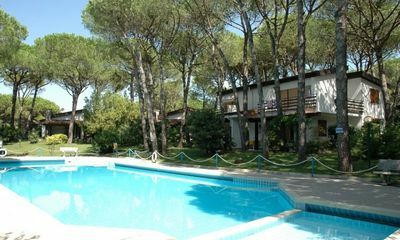 The Vucciria Market is 600 meters from the property. 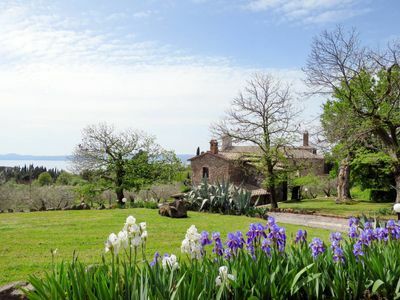 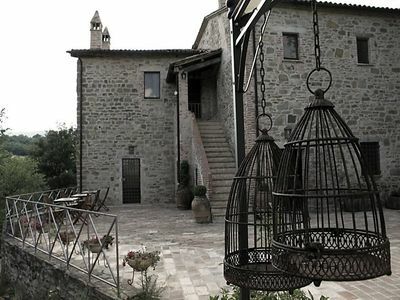 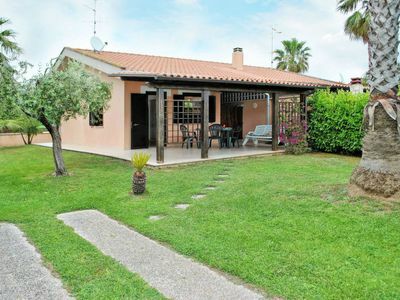 The nearest airport is Falcone-Borsellino, 24 km from L 'Attico dell'Alloro. 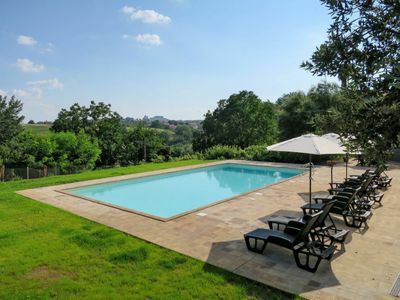 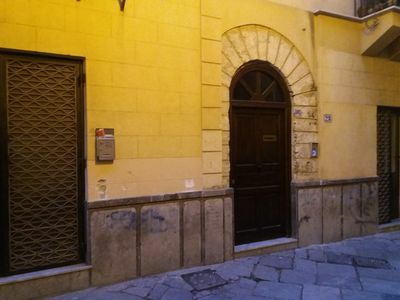 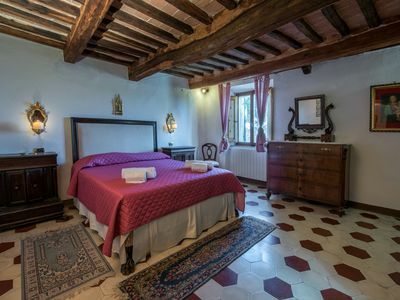 The property is located in the historic center, near Piazza Rivoluzione, Piazza Magione and the church of Santa Teresa alla Kalsa, near via alloro a few steps from the Gallery of modern art, Palazzo Valguarnera Ganci, the church of Sant'Anna, from Palazzo Sambuca and Palazzo Bonagia.